Think Cocktails. Think Family and Friends. 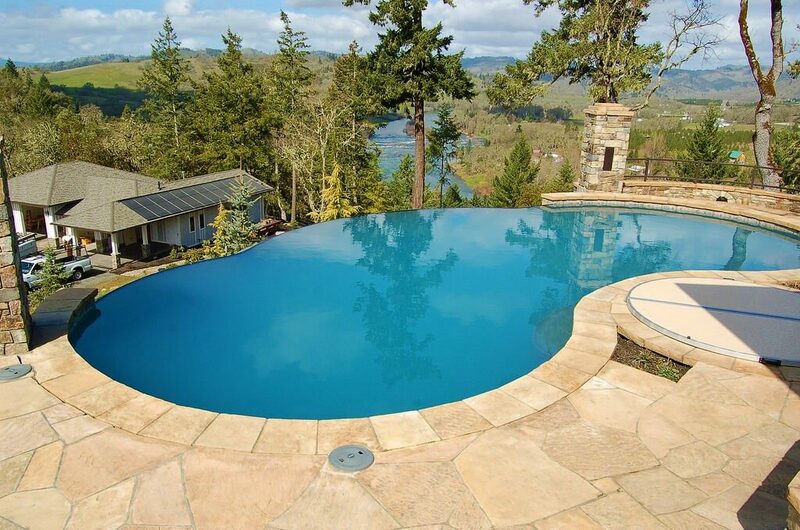 Summer is on its way and its time for cranking up the vibey tunes and outdoor cooking. 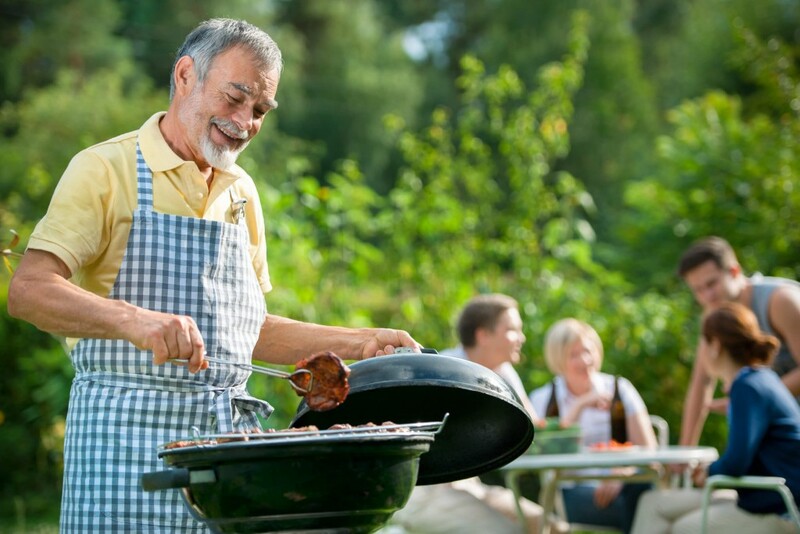 While your first thoughts are to pulling out the old outdoor barbecue griller, why not look at another way of cooking outdoors? Why not try a Smoker? And weather conditions won’t hinder these solid cookers either. So whether it’s summer, winter or one of those iffy weather days, you’re all set with a Smoker. 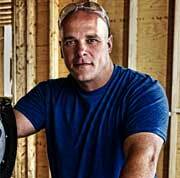 Let us check out the best smokers on the market and why you should own one. While there are many varieties of smokers out there, we are going to give you the best of the best smokers based on these 4 styles. Cooking with charcoal is very close to using wood. 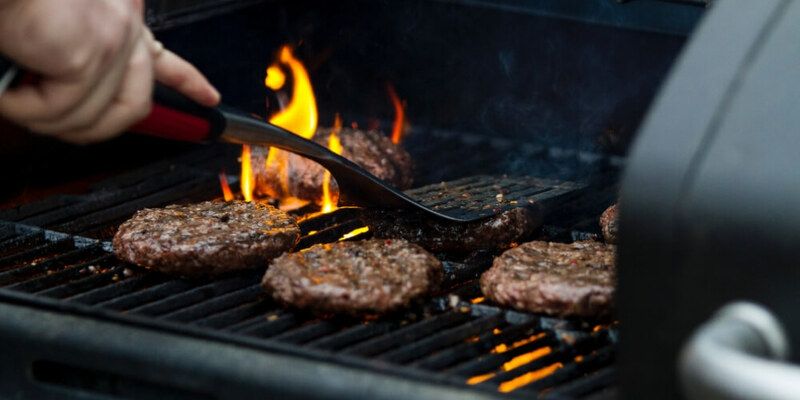 When properly distributed you will get a steady, direct heat source, which will give your food a lovely outdoorish flavor. If you do not like the idea of playing with your heat source and worry that the coals will die before you are done, then electric is the way to go. Reliable and predicable electricity. Just set it and forget it. In addition, you can use pellets to give that smoky flavor you like. Made from ceramic, for good heat retention, these innovative smokers, allow you to cook food for longer periods of time. Slow, summer cooking right here. This type of smoker uses wood pellets that come in a variety of flavors. With the ease of a gas cooker and the smoky flavor of wood, you have the best of both worlds. Easy, manageable temperature gauge and just overall a relaxed form of cooking outdoors. A firm favorite with Americans. 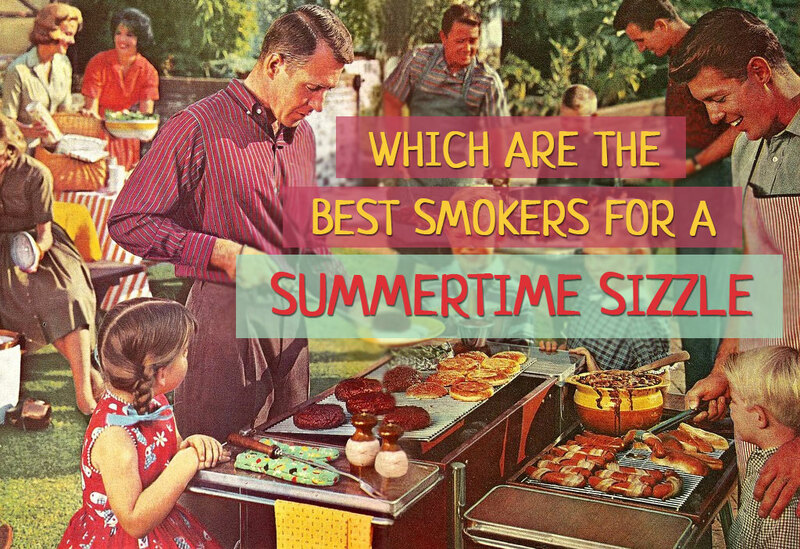 Which are the Best Smokers for You? 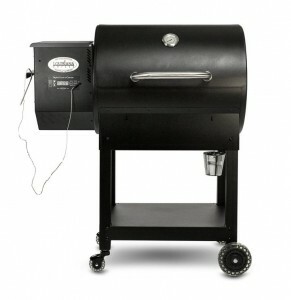 Let’s start with a Charcoal Smoker and with confidence we present a Weber model. Weber has been around for 62 years and is still going strong, supplying over 72 countries with reliable, solid products. Based on the Weber principal T.I.P.S. (Tradition – Innovation – Performance – Service), you can be assured of a quality smoker. 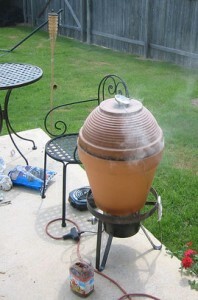 Modeled on the traditional Water Smoker, this baby can hold a large Ham and Turkey at the same time. Thanksgiving lunch sorted! Let’s take a closer look at this awesome piece of history. To be honest, we couldn’t find anything wrong with the Weber Smoker. 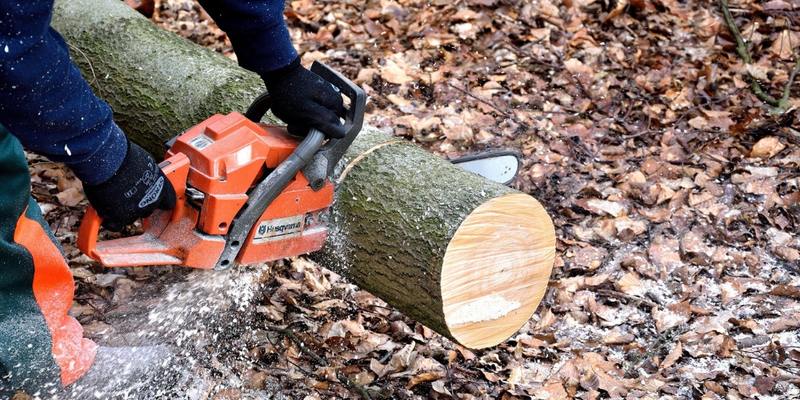 Just good, old-fashioned quality in a sturdy, reliable brand. Weber gets a huge Number 1 placing out of our selected Smokers. 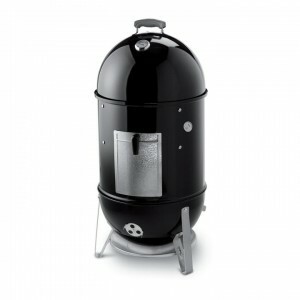 The Weber Smoker also comes in a larger size 22.5 inches as well as a smaller 14 inch. 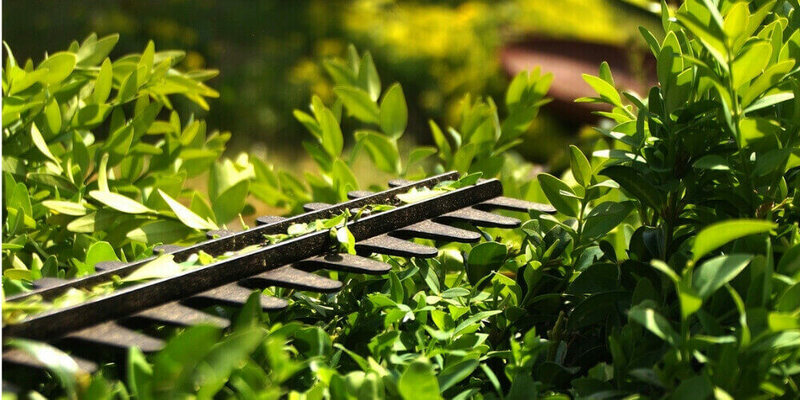 The size reflects the actual cooking grates, which gives you an indication of the full size of the unit. Covering both a Charcoal and Ceramic Smoker in one, Primo offers us a basic range of ceramic smokers, from small to large and with added extras, like side attachable tables made of stainless steel or wood. 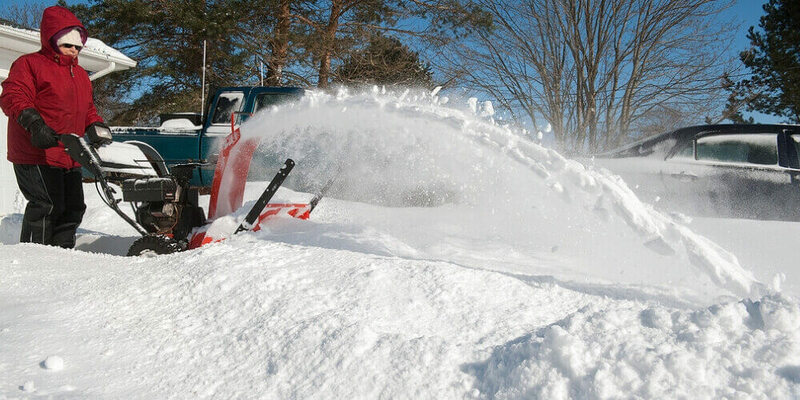 This Primo is your basic smoker and while entry level, has some nice features. We find the price fair at $812 but do suggest you purchase the fitted surround table and wheel attachments, the cheapest retailing at $538 (which is a Cypress wood table). Being ceramic, one must realize that it is heavy and not the easiest to move around, so we suggest purchasing table with wheels, as mentioned above. Further, ceramic is fragile so again we suggest the built in option. For moist, juicy meats and soft, tasty veggies, this ceramic charcoal smoker is tops. A good all round solid smoker, he gets a resounding Number 2 placing on our list of the best smokers in the market. 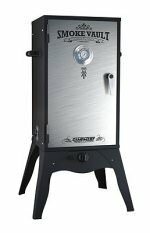 While not very well known, Masterbuilt has recently significantly improved their Electric smoker. We felt it deserved a place on our best smokers recommendations. With 4 spacey, 730 square inches of chrome-coated cooking racks and 800-watt heating element, you can be assured of covering all the courses from starter chicken wings, to a full on rack of lamb. Just don’t put the pudding in just yet. 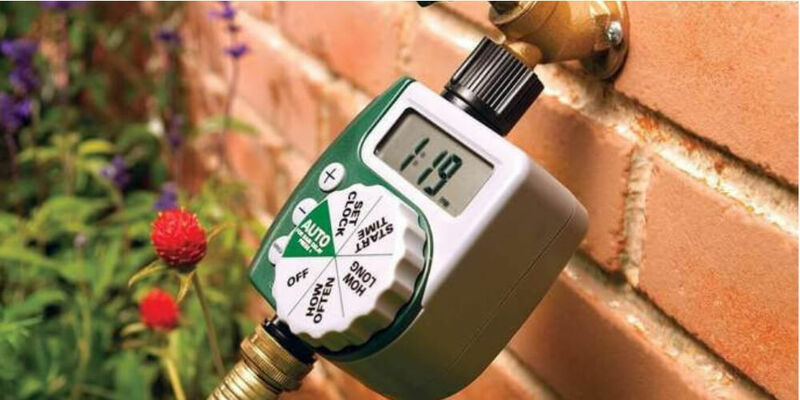 It provides a digital temperature and timer control facility and a built-in meat temperature probe. For those of you who love your remotes, this baby comes with one too! A good solid smoker with the ease of electricity makes for a relaxed cooking afternoon. Hey, even the wife can get involved as it runs pretty much like the kitchen oven. Be aware that because this requires electricity you need a plug point close enough to the smoker or you must purchase an extension lead. While good for most meats, some reviews show that it does not get hot enough for a good ole chicken roast. We feel that all depends on how you like your chicken done. While good for most meats, some reviews show that it does not get hot enough for a good ole chicken roast. We feel that all depends on how you like your chicken done. 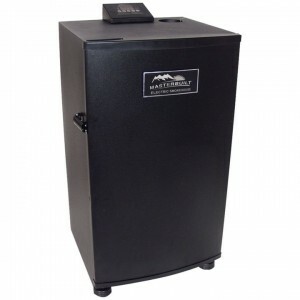 We are giving this awesome smoker a Number 3 placing on our preferred best smokers list. 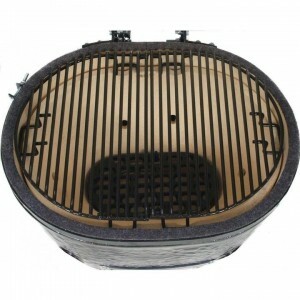 So, we have offered you options on Charcoal Smokers, Ceramic Smokers and Electric Smokers. Let us move on to Pellet fueled Smokers. Again, not a well-known brand, but offers some good features. Working almost like an Electric smoker, you can set the temperature and timer on its digital controller. Set it and forget it right here. With its old-fashioned cylindrical design, we quite like the look. 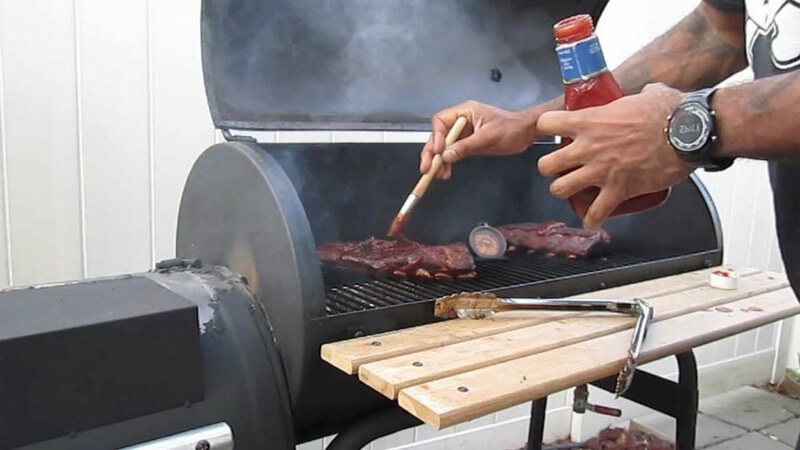 Easily movable on 2 lift and pull or push wheels, you can move this smoker around wherever you fancy. Cooking space could be a little bigger and the heat is not as intense as a true charcoal grill would be, but then these are pellets so one must expect some differences. The Louisiana Smoker gets a Number 4 placing for its good benefits but not so good price. Now, we have not covered the gas smoker. Good ole reliable gas. Let us take a look. If you want perfect results every time with ease, here is a real treat. 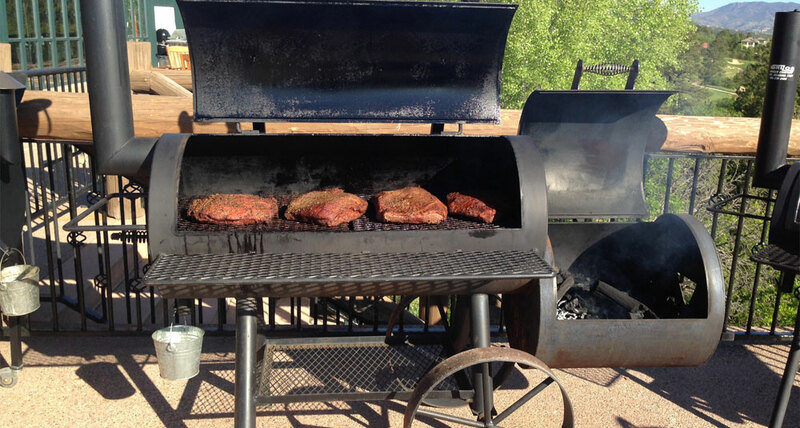 Camp Chef brings us a really cool looking smoker and some great features. With impressive reviews, we have to rate Camp Chef’s smoker up there with the best of the smokers and give it a joint Number 4 placing. We love this brand but would like to see some extra features from Camp Chef next time round. Well, we have covered the best smokers on the market across the various styles, charcoal, pellet, gas, ceramic and electric. We hope you find the smoker that best suits your lifestyle. Happy cooking!